Gillespie opened Gunshow in May of 2013 in the Glenwood Park area of Atlanta. Medium-sized plates are delivered as they are ready and offered to the guests who may choose what they’d like. 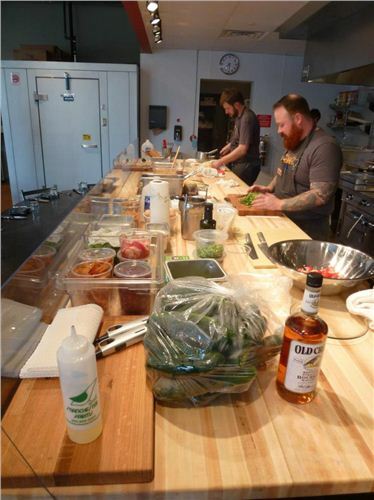 This unique-to-Atlanta service approach emphasizes the fun, casual and personal atmosphere Gillespie wants to create. The design by the acclaimed team at ai3 has stretched the boundaries of traditional restaurant design to create a space that has tremendous functionality and openness. The menu is ever evolving with wonderfully delicious food that is seasonally rooted, locally focused, and unlimited in its stylistic boundaries. 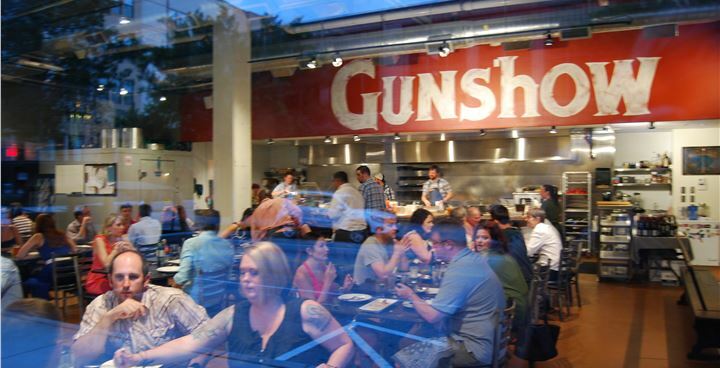 Gunshow is open for dinner Tuesday - Saturday. For media inquiries, please contact Melissa Libby at melissa@melissalibbypr.com or 404.816.3068.